For the 33rd year the nation is observing National Girls and Women in Sports Day. GRAND RAPIDS, Mich — We are celebrating National Girls and Women in Sports Day! Today is the 33rd annual national observance celebrating the extraordinary achievements of women and girls in sports. 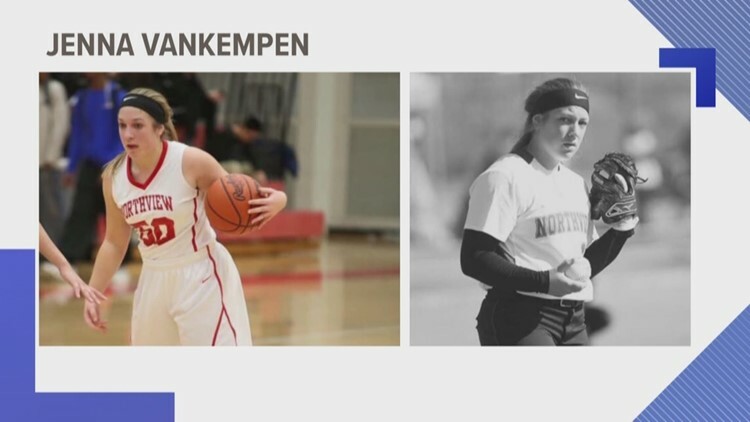 13 On Your Side Mornings asked viewers to send in photos of female athletes in their lives! The stories and photo's did not disappoint! Check out the submissions in the videos below!